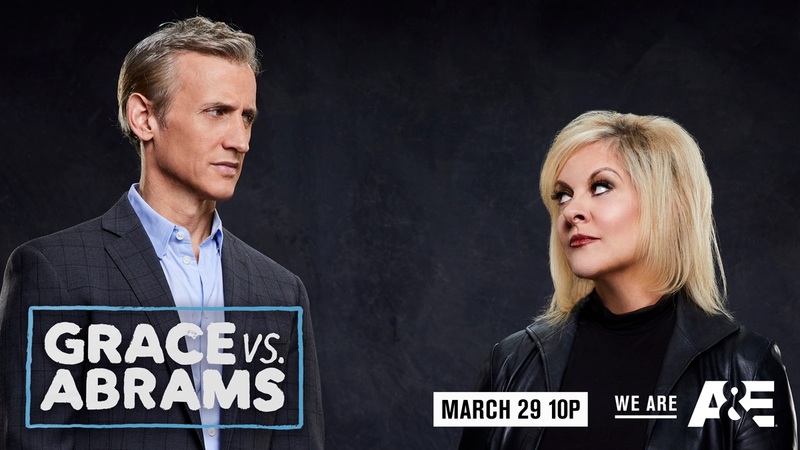 Airing on A&E in March, former HLN anchor Nancy Grace has found her new gig: Grace vs Abrams. Grace, who regularly appeared on Good Morning America during her time at HLN, often was paired against Mediaite founder and ABC News legal analyst Dan Abrams. Now, the duo will host a show together. It will debut March 29 at 10 PM. The two legal analysts will join forces to debate infamous crimes and legal cases. Produced by Lincoln Square Productions, the series will be shot in Times Square Studios before a live audience, reports Deadline Hollywood. Grace signed off of HLN in October 2016. I have never understood why a convicted murderer can continue to appeal their conviction if enough new evidence is discovered but someone found not guilty cannot be retried for murder if enough new evidence is discovered? I understand double jeopardy but murder should always be open for retrial as long as enough new evidence is discovered.